William K. Schlaudecker, age 75, of Erie and formerly of Rochester, NY passed away Friday, November 23, 2018 following a long and courageous battle with melanoma. He was born February 14, 1943 in Erie the son of the late Kenneth and Margaret Donnelly Schlaudecker. William was a 1961 graduate of Cathedral Prep and attended Cleveland Metropolitan School of X- Ray. After graduation, he returned to Erie and worked as a Cobalt Technician at Hamot Hospital working closely with Dr. Peter Scibetta. 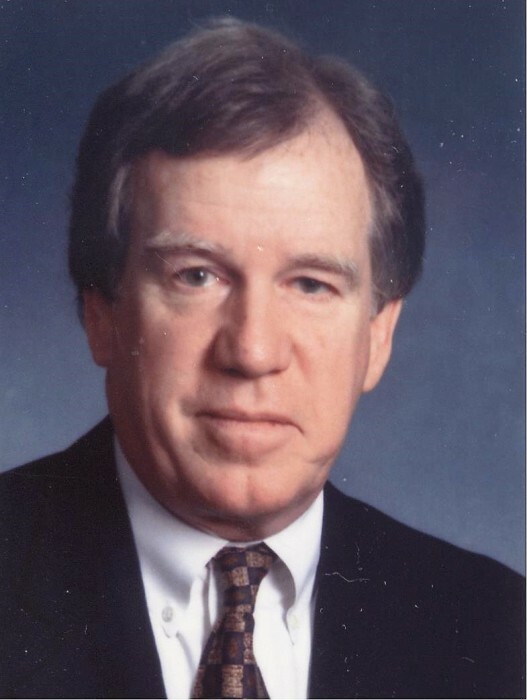 In 1983 William moved to Rochester, New York and began his career with Eastman Kodak as the world- wide manager of technical support health imaging until his retirement in 2008. Bill enjoyed cooking, fishing on Lake Ontario, and was an avid Cleveland Browns fan. He is survived by a brother, David G. Schlaudecker and a sister, Jane Zawadzki and her husband Robert, all of Erie. He is also survived by a special cousin, Charles Donnelly and his wife Nancy of Erie and he is the uncle of Mary Kay Keith (Colin) of Erie, Michael Zawadzki of Erie, Emily Schlaudecker of Pittsburgh, PA and Brian Donnelly of Savannah, GA. He is further survived by his beloved dog, Sadie and many dear friends. There will be no visitation. Friends are invited to attend a Funeral Mass on Thursday, November 29,2018 at 10:30 AM in St. Thomas More Catholic Church, 2617 East Ave., Rochester, NY 14610. Private burial will be in Gate of Heaven Cemetery. In lieu of flowers, memorials may be made to the Hope Lodge c/o Neil Monterio, 1120 South Goodman St., Rochester, NY 14620 or Wilmont Cancer Center- Strong Memorial Hospital, 601 Elmwood Ave., Rochester, NY 14642-0001. Arrangements by the Quinn Funeral Home, 728 W.9th St., Erie, PA.